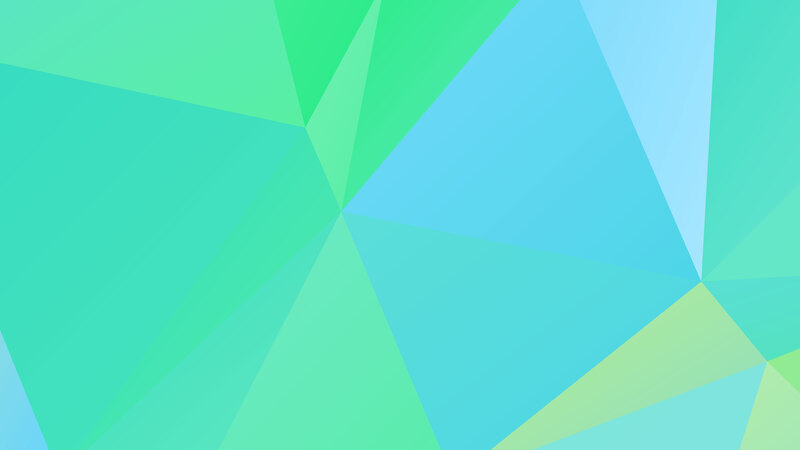 Project management, organization and visual identity ready. Involvement of a third-party assessor to rubberstamp the test’s safety. 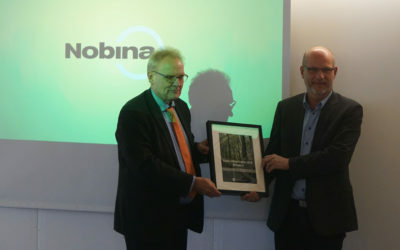 The assessor is approved by the Danish Road Directorate. Analysis of the market for autonomous shuttles and the purchase of three shuttles to be used in the two test areas. The infrastructure in the test area is prepared. 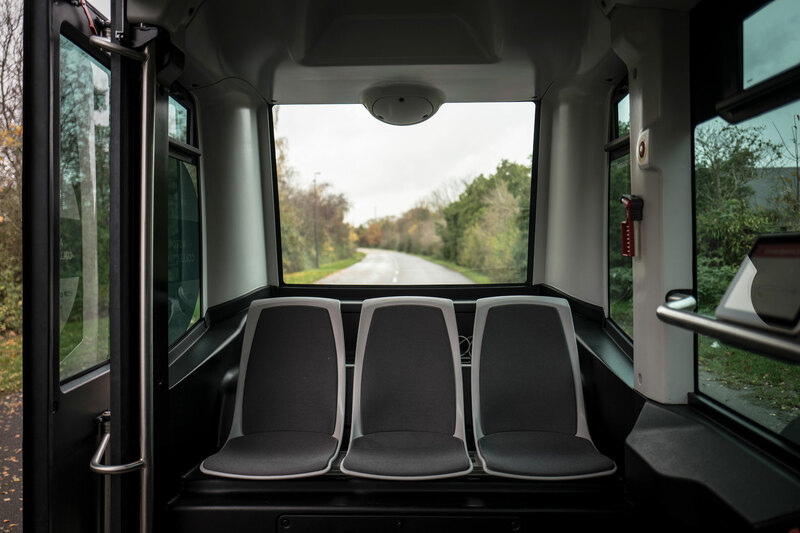 Permission for testing of autonomous shuttles on public roads from the Danish Road Directorate and safety approval from the Danish Road Safety Agency. People who use DTU Campus daily can register as test subjects during the period and provide feedback. The infrastructure in the test area is prepared. Permission to test autonomous shuttles on public roads from the Danish Road Directorate. People commuting to and from Hersted Industrial Park can register as test subjects during the period and provide feedback. 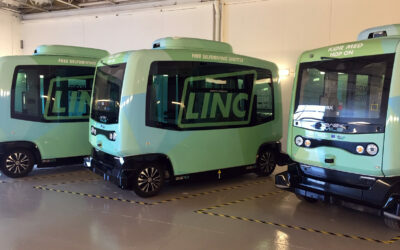 LINC tests a needs-driven shuttle service and dynamic routing. 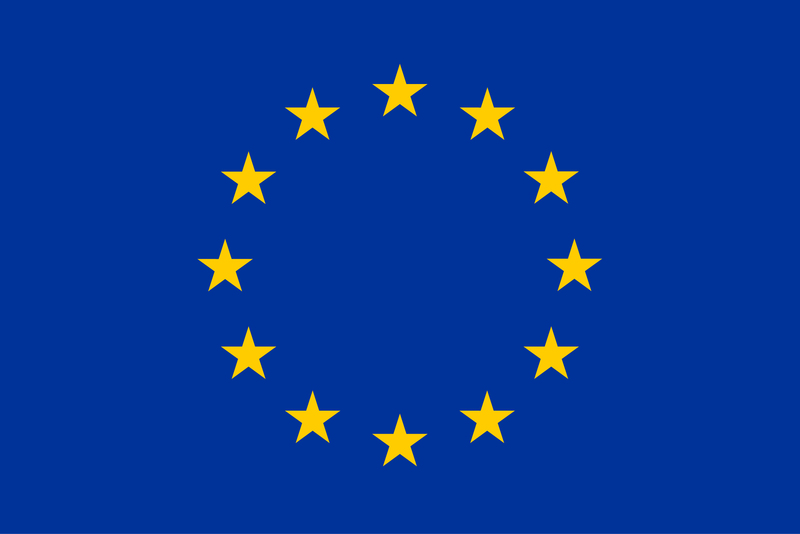 This has not yet been tested in Europe and the scope of the test depends on the Danish legislation in this area. 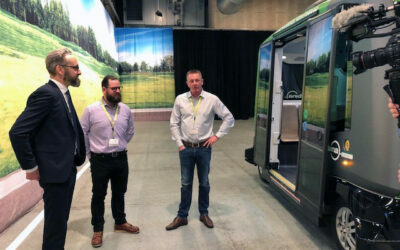 New approaches to urban planning, which take into account autonomous shuttles in the future, are being developed for two urban areas in LOOP CITY – Gladsaxe Business City and Hersted Industrial Park in Albertslund Municipality. Dissemination of a LOOP CITY vision and strategy for autonomous shuttles linked to the new light rail in LOOP CITY. The light rail is expected to be completed in 2025. How do autonomous shuttles become part of the public transport system and how do they affect cities? The vision is that the experiences and results of the tests carried out in LINC will be spread to Copenhagen’s 10 suburban municipalities in LOOP CITY, where a new light rail with 29 new stations will be built between 2018 and 2025. The light rail will attract more passengers to public transport, reduce traffic congestion and ensure growth. LINC’s aim is that the autonomous shuttles will complement the light rail, making it easier for commuters to reach the first and last-mile between the station and their destination. The self-driving buses are expected to provide more efficient public transport, where better planning means less waiting time for passengers. In addition to this, the new technology will benefit the environment, as these buses emit less CO2 and particulate matter. At the same time, LINC is part of LOOP CITY’s vision that the municipalities within LOOP CITY form the framework for a new Smart Mobility Living Lab together, where the intelligent solutions in transport and mobility are tested for the future. Bliv opdateret på LINCs aktiviteter, og bliv informeret om, hvornår projektet søger testdeltagere.